Picked-up as a £20-off “bargain”. Ready to drink at Christmas 2004. Deep plum colour with garnet rim. Milk chocolatey or cocoa powder nose over blackcurrant. Round tannin with good length and rich flavour. Very good, but suspect not 2-3 times better than the Sterling Reserve 1999 Merlot. 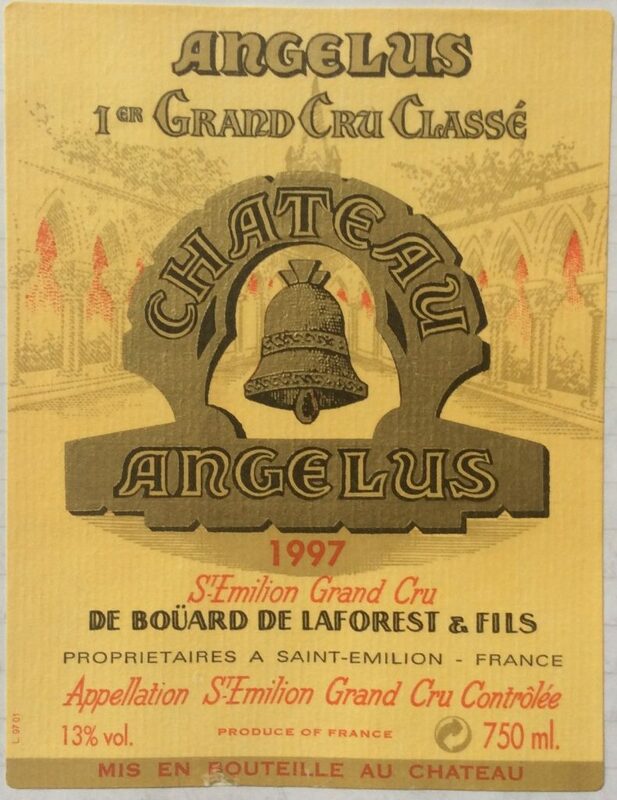 Nice to try a “top” St. Emilion Château, however. 70% Merlot, 30% Cabernet Franc.